International Affiliate, American Psychological Association (APA). Member, International Association for study of sexuality, culture and society (IASSCS). 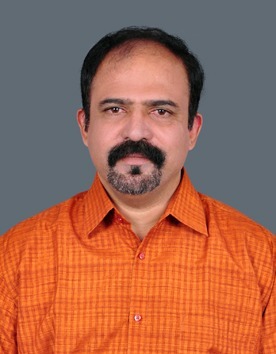 Guest Faculty, Dr. Hahnamann Homeopathy Medical College, Rasipuram. Runs Holykings Homeopathy Clinic at Maruthamalai Road, Coimbatore. Started in the year 1997 by Dr. Suneeth Mathew and Dr. Sherly Suneeth with an intense desire to treat difficult and incurable diseases, they had the oppourtunity to cure thousands of diseases like parkinsonism, diabetes, infertility,schizophrenia, depression,sleep disorders, epilepsy, malignancies, cardiac disorders, renal failures, rheumatoid arthritis, asthma, etc.